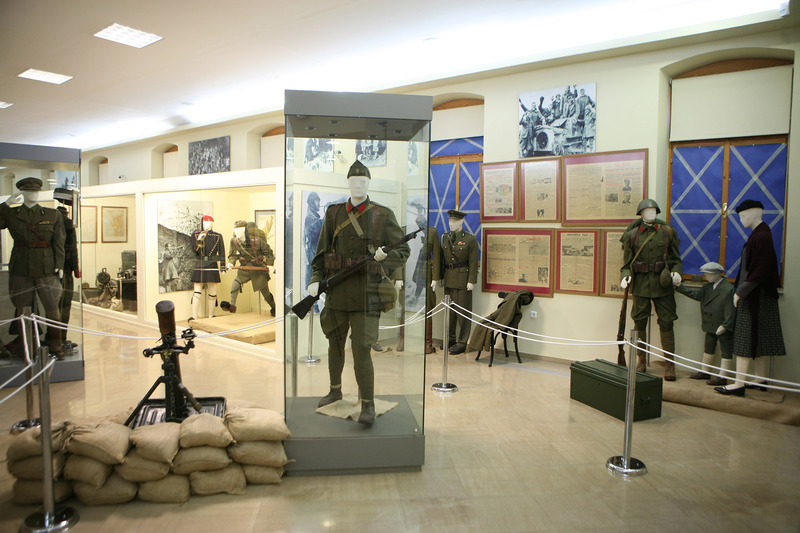 War Museum of Thessaloniki is located in Thessaloniki. 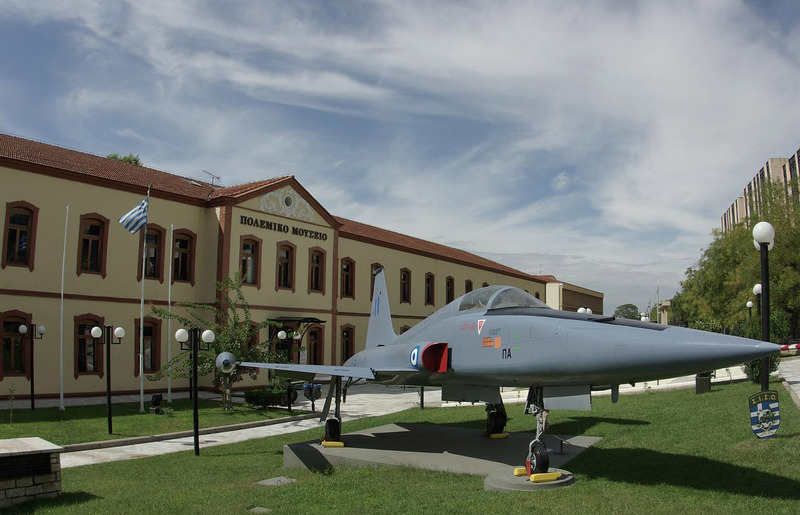 Put War Museum of Thessaloniki into our Thessaloniki holiday maker app to see other points of interest to visit during your vacation in Thessaloniki. Unique exhibits of the Macedonian struggle as a ' him and & Ii LP in a superb building at least 100 years (restored). Bright with comfortable spaces inland & & huge garden with exterior exhibits offered for a mere & Sunday ride. 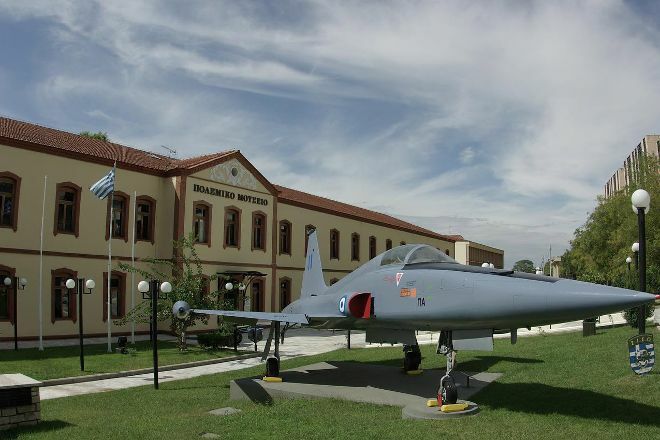 Recently I visited the War Museum of Thessaloniki along with my wife and 2 sons of mine, which is located on the street 4 Grigoriou Lambraki, opposite the University of Macedonia and really was impressed by the wealth of material that exists, as well and excellent organization. It is a place easily accessible and recommended for schools and clubs. Will definitely visit again because once is not enough. Really worth and congratulations for the work you have done. Excellent, directly connected with our history, not to forget that some have died for us to be here and enjoy our coffee and our rides. Bravo to the Greek Army that built the Museum. Awesome collection, friendly staff, nice tour (although kind of long and tiring in some places). Interesting history on display about Greece’s undertakings in the first and second World War against Turkey, Italy and Germany. Small section of pre-1900 war history. Unfortunately, many of the displays are not translated to English, so complete sections of the display were lost on me. Outside, some military vehicles are displayed and the first floor has a small collection of weaponry on display (rifles, handguns, SMGs etc.). Amazing museum related to the wars where Greece was involved. It is managed and maintained by the official Greek Army therefore it is very organized, clean and with very helpful guides. It has facilities for disabled people and other comforts. Every day, we help thousands of travelers plan great vacations. Here are some tips on how to use your Listing Page to attract more travelers to your business - War Museum of Thessaloniki. Promote your permanent link - https://www.inspirock.com/greece/thessaloniki/war-museum-of-thessaloniki-a1167585473 - on your website, your blog, and social media. When a traveler builds a plan from this page, the itinerary automatically includes War Museum of Thessaloniki. This is a great way for travelers looking for a great vacation in your city or country to also experience War Museum of Thessaloniki. Promoting your link also lets your audience know that you are featured on a rapidly growing travel site. 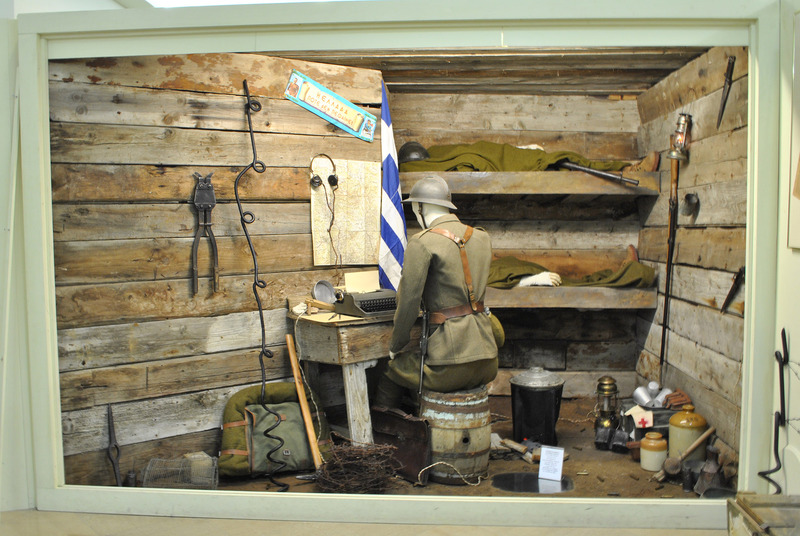 In addition, the more this page is used, the more we will promote War Museum of Thessaloniki to other Inspirock users. For best results, use the customized Trip Planning Widget for War Museum of Thessaloniki on your website. It has all the advantages mentioned above, plus users to your site can conveniently access it directly on your site. Visitors to your site will appreciate you offering them help with planning their vacation. Setting this up takes just a few minutes - Click here for instructions.